It’s the end of not one, but two eras for GeForce graphics cards. In a pair of support articles updated last Friday, Nvidia said that effective in April 2018—i.e., immediately—its Game Ready drivers will no longer actively support 32-bit operating systems or older graphics cards based on the Fermi GPU architecture. PCs affected by the changes won’t receive any new performance enhancements, features, or bug fixes, but critical security updates will keep coming until January 2019, as first noticed by AnandTech. Nvidia’s optional GeForce Experience software is also dropping 32-bit operating system support. It won’t be getting continued security updates, but “existing features and services such as optimal game settings will continue to work on Windows 32-bit operating systems,” Nvidia says. This shouldn’t come as a surprise. 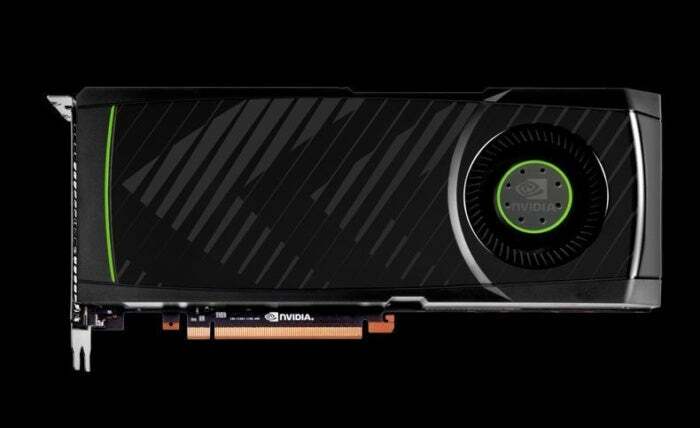 Nvidia used Fermi GPUs in its GTX 400- and 500-series graphics cards, the last of which released in 2011. Their AMD counterparts—Radeon HD 5000 and 6000 hardware—were tossed into legacy status with every other non-GCN GPU all the way back in 2015, so these GeForce cards lived a comparatively long life. Likewise, 64-bit processors and the benefits they provide have been around since close to the turn of the century. Hardware makers were already ignoring 32-bit operating systems in 2010, and Linux has been actively moving away from 32-bit versions for years. The news no doubt comes as a bummer if you’re still rocking an older rig with a Fermi GPU or 32-bit processor inside, but if you’re doing anything with it beyond basic email and web browsing, it might be time to consider an upgrade anyway. PCWorld’s guide to the best graphics cards and every GeForce option for PC gaming can walk you through modern GPU options, but be warned: They’re a bit pricey, thanks to the ongoing cryptocurrency craze and RAM shortage. 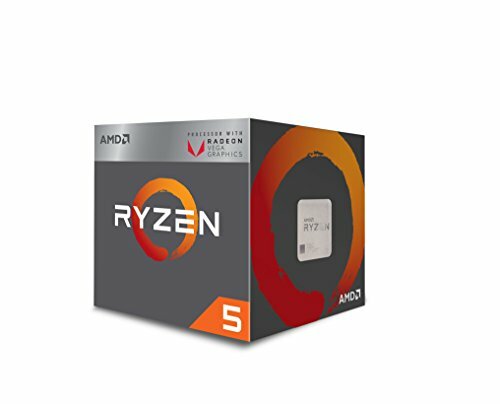 Alternatively, AMD’s new Ryzen APUs are more affordable, at $105 for the Ryzen 3 2200G and $163 for the Ryzen 5 2400G on Amazon. Those chips combine Ryzen processor cores with Radeon Vega graphics—both being AMD’s latest and greatest architectures.